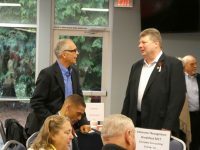 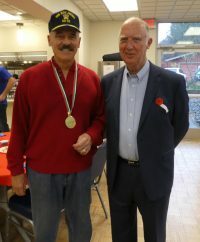 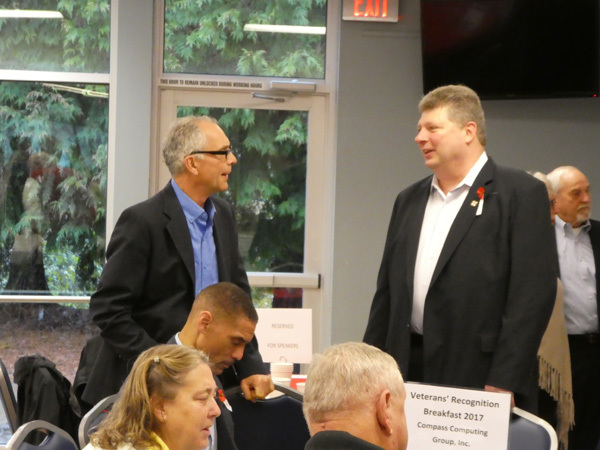 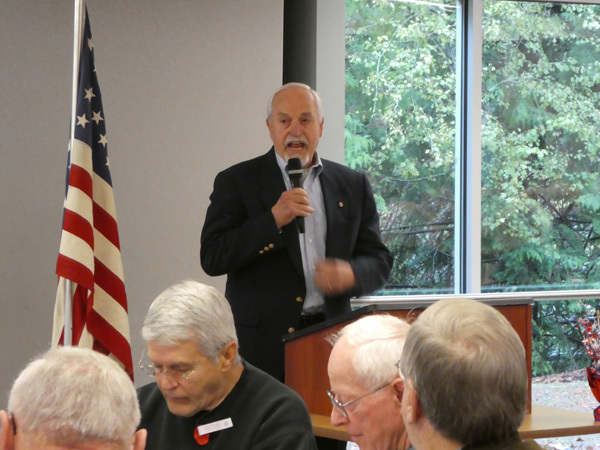 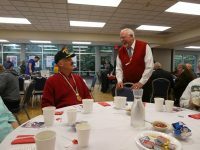 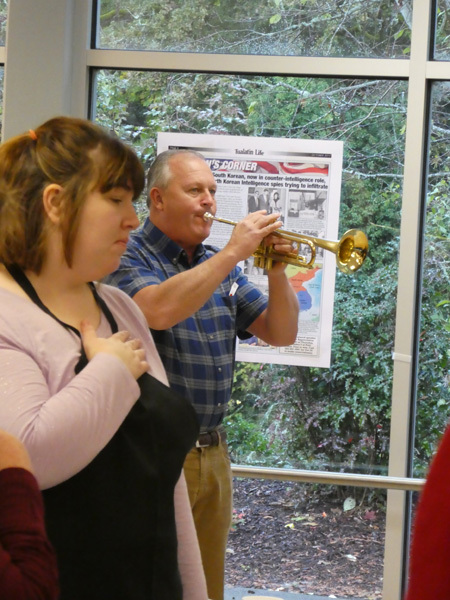 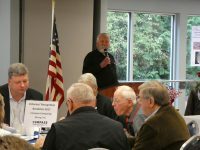 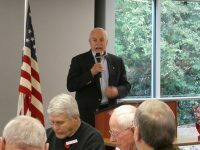 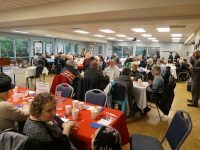 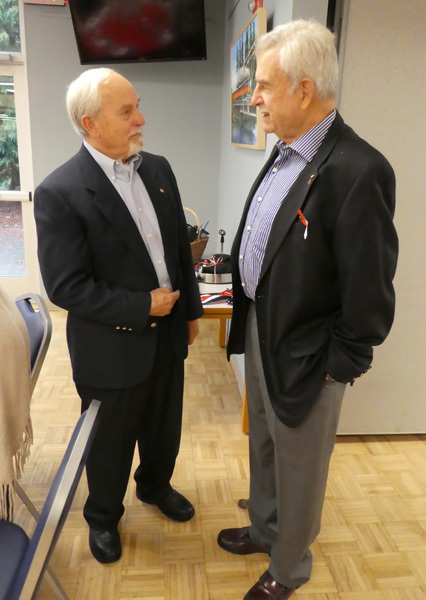 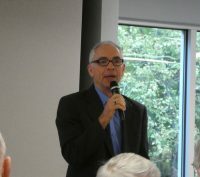 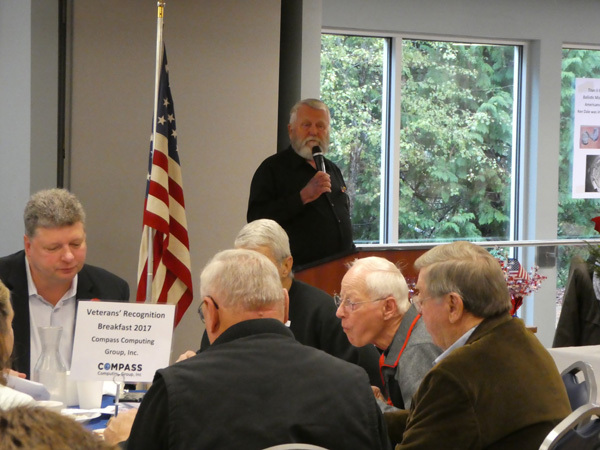 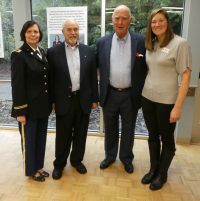 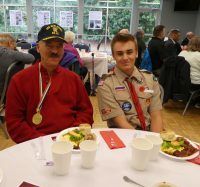 Thank you to VFW Post member Tony Rizutto for attending the veteran’s recognition breakfast and sharing photos with us. 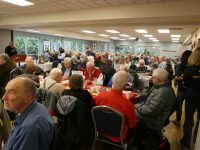 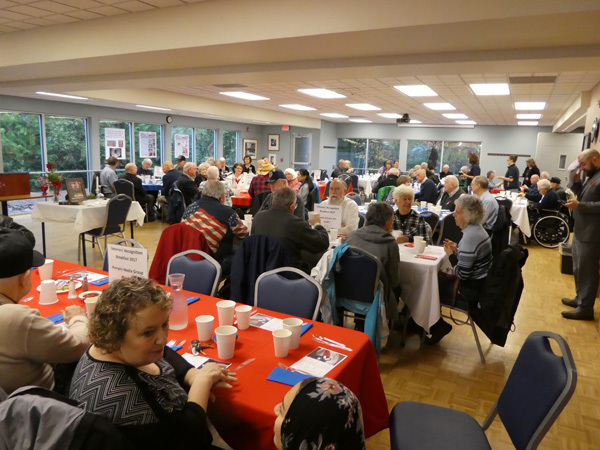 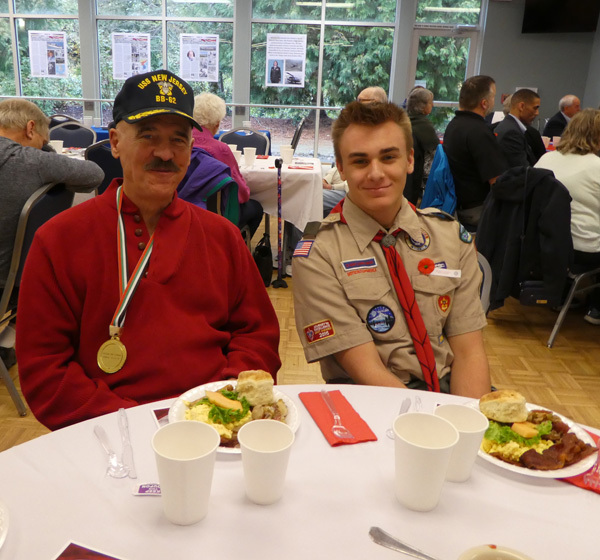 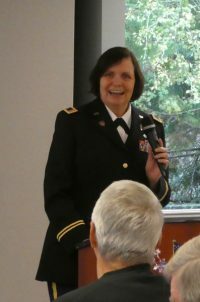 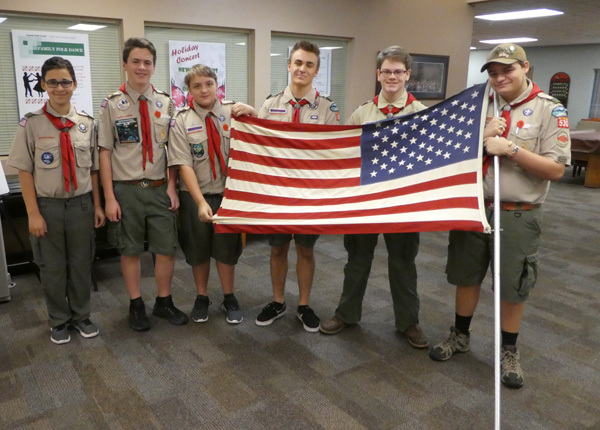 Quite the crowd this year with veterans, speakers, City of Tualatin Mayor Lou Ogden, and Boy Scouts all attending. Thank you for your service veterans.